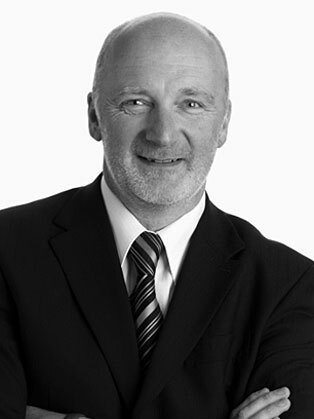 David is a founding Director of BCMS Corporate, specialising in the sale of SME and Mid Market private companies. David is also Chairman of BCMS Corp and BCMS Capital Advisors based in Manhattan, and BCMS China based in Beijing. The contrarian views that BCMS hold when it comes to selling and valuing companies resonate with entrepreneurs all over the world. David speaks at around 70 seminars each year in Europe, North America, China and South Africa. BCMS is a UK based family firm that employs around 250 staff, recently winning the Coutts Bank Family Business of the Year Award.